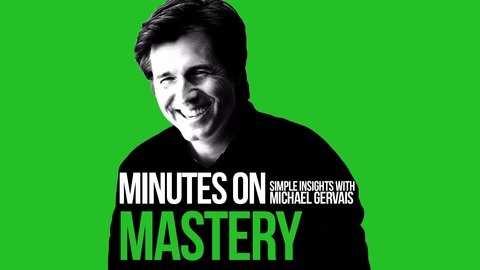 Minutes on Mastery features simple insights from the Finding Mastery Podcast with high performance psychologist Michael Gervais and world leading performers in sports, the arts, and business. 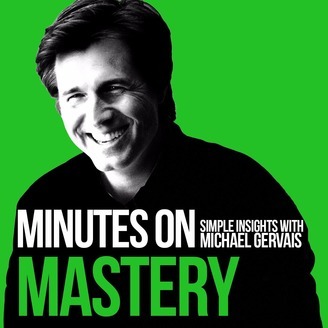 For the full conversation, subscribe to the Finding Mastery podcast. This is Premier Lacrosse League co-founder Paul Rabil - on the Finding Mastery podcast with Michael Gervais - sharing what’s helped him become a more empathic person.